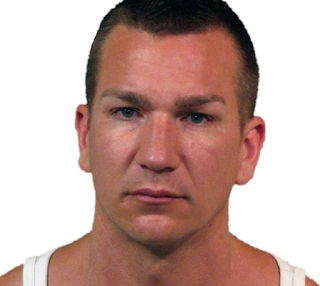 High profile HA Larry Amero was arrested in Ottawa in January and brought to B.C. on charges that he plotted to kill Sandip Duhre and Sukh Dhak. 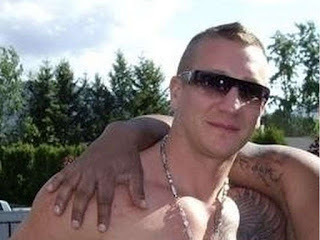 In 2012 Amero was arrested in Montreal and charged in a major cocaine trafficking case. He remained in pretrial custody in Quebec until his charges were stayed in 2017 after his lawyer successfully argued that the delay was unconstitutional. Amero's 3 day hearing will conclude Friday.